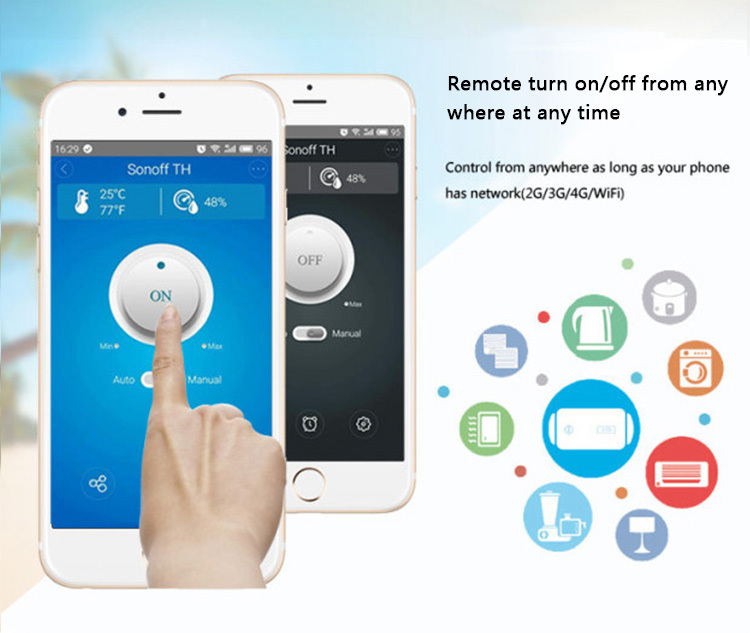 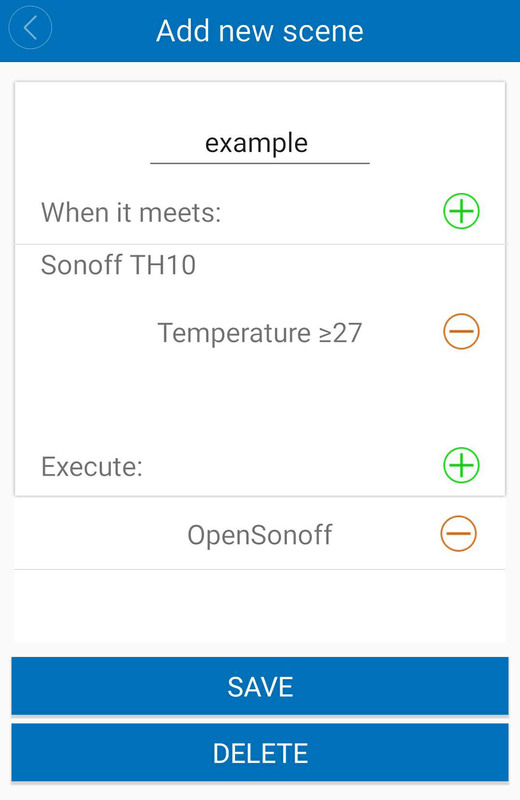 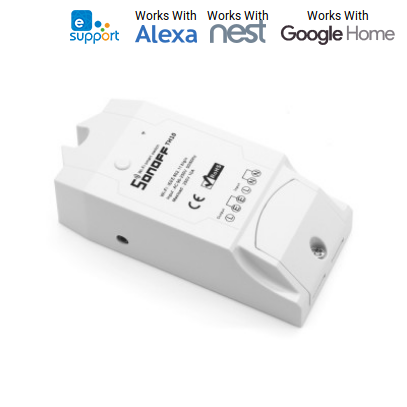 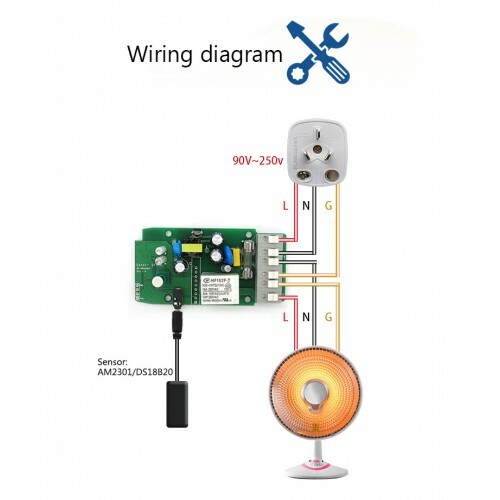 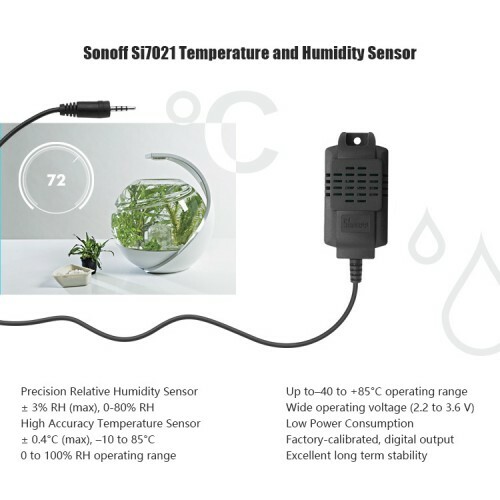 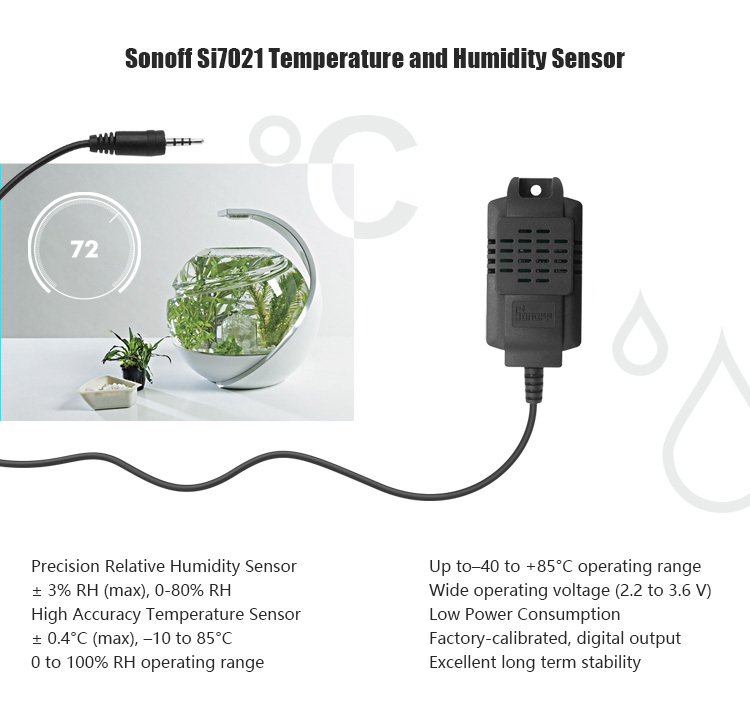 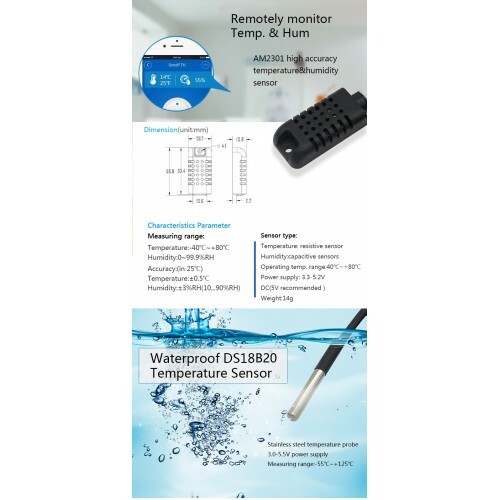 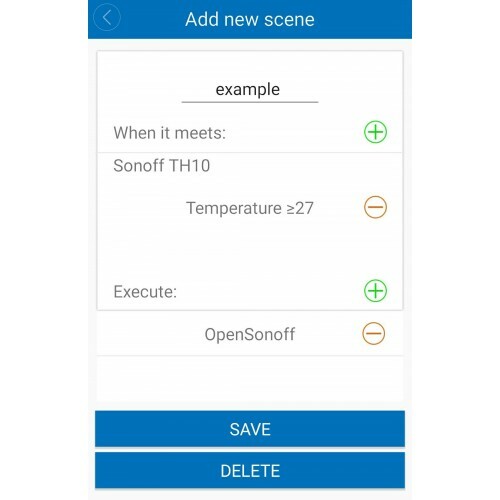 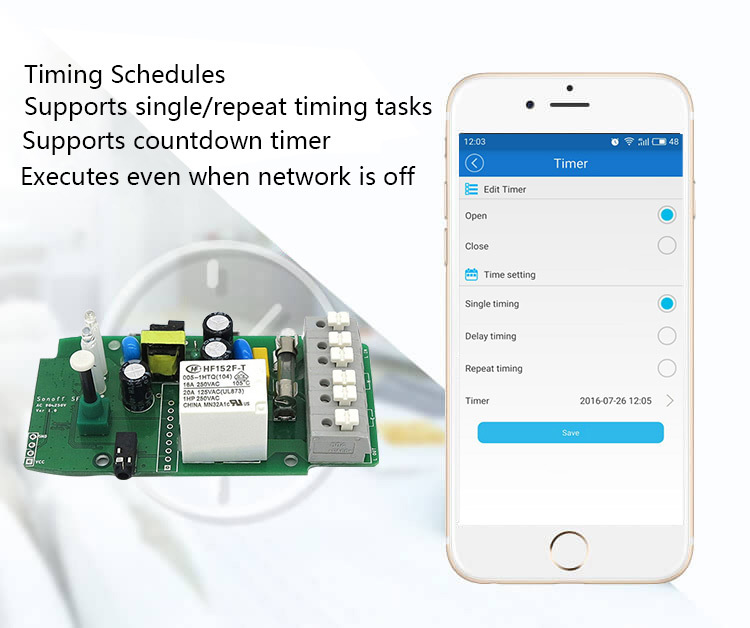 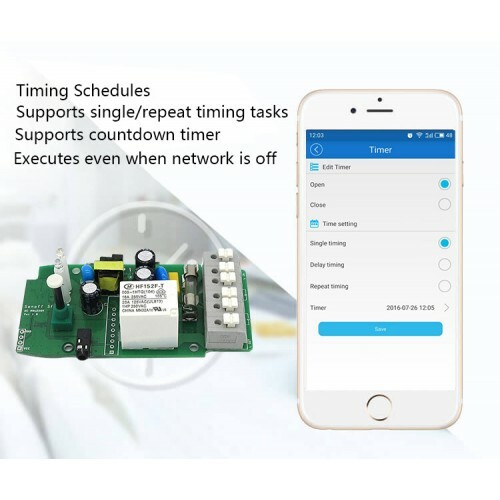 Wifi remote Sonoff TH16 - Temperature And Humidity Monitoring Smart Switch. 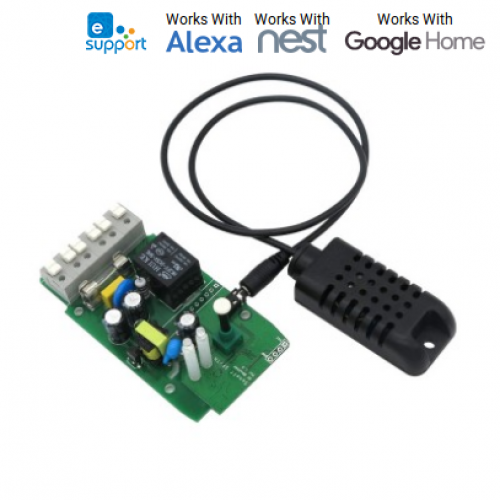 Voice Control –Works perfectly with Amazon Alexa, Google Home. 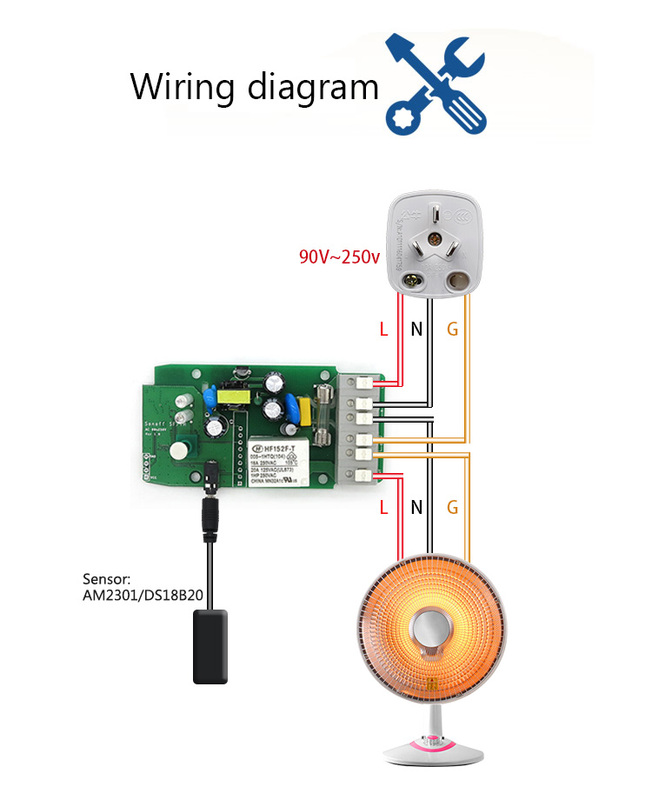 Automatic transfer switch ATS 2P 63A 230V MCB type Dual Power.